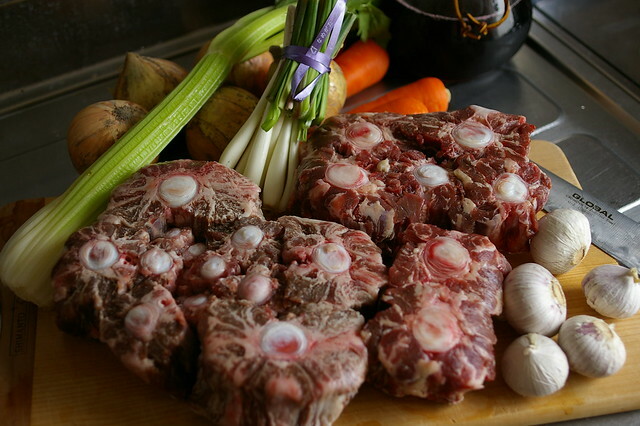 Oxtail is a tough, bony fat-rich meat that requires long and slows cooking to release the wonderful rich flavor. 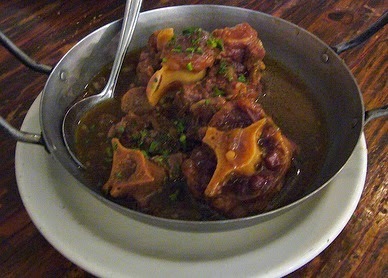 Cooks around Africa have long made use of oxtails. 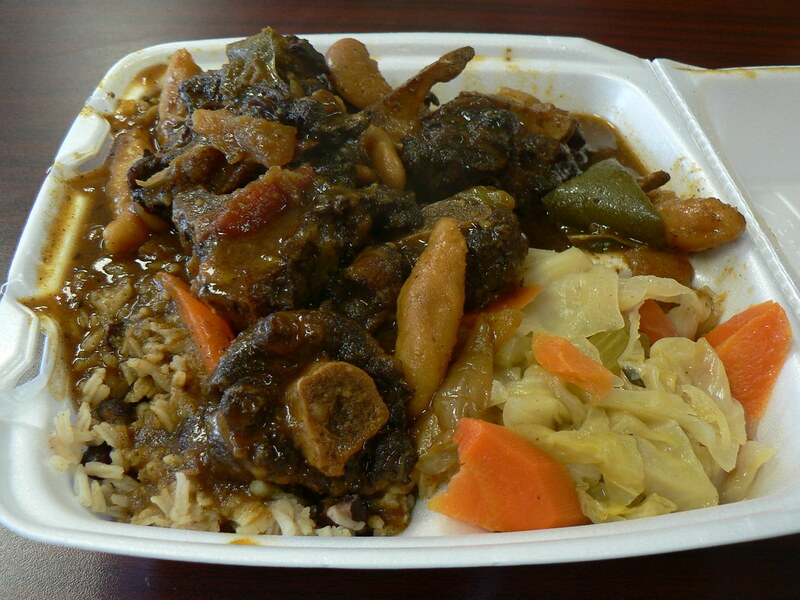 Don't be scared off by the name oxtails, it is delicious. Add all ingredients into a large pot. Simmer for 3 to 4 hours or until the meat separates from the bones. 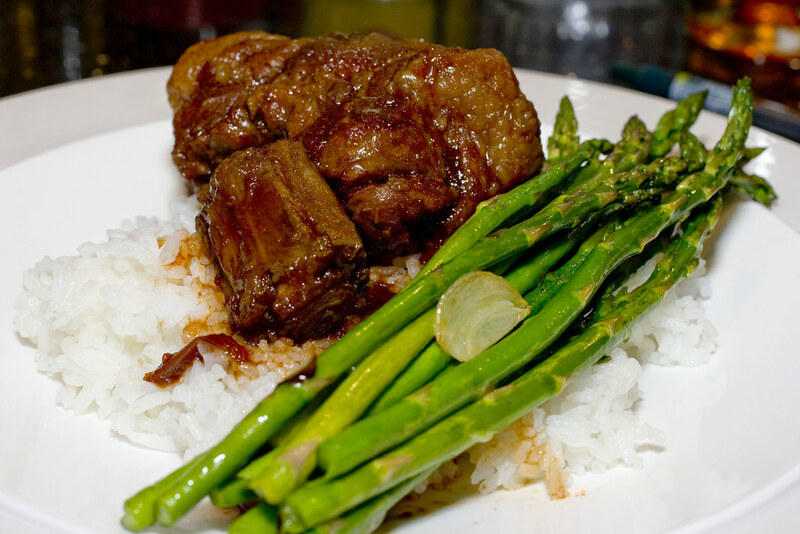 Serve with rice or any type of bread.